The lead single on Avril Lavigne’s 2013 self-titled album was an ode to youthful recklessness called “Here’s to Never Growing Up.” But six years later, having come out the other side of a public divorce from Nickelback’s Chad Kroeger and still dealing with the effects of contracting Lyme disease, it’d be hard not to grow up just a little bit. 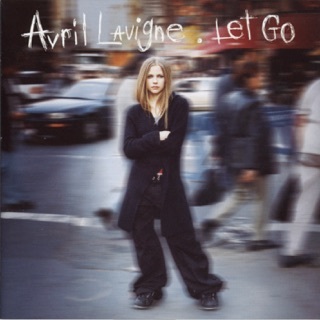 Indeed, many of the songs on Lavigne’s sixth studio LP were written during her prolonged illness and reflect a real maturation, deepened life experience, and honest soul-baring (make what you will of the album’s artwork). 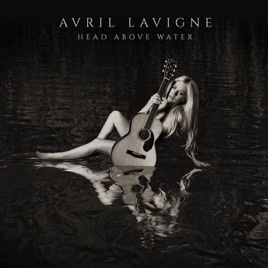 On the title track, when she sings, “God keep my head above water,” she’s essentially reciting an actual prayer spoken from what she thought might be her deathbed. 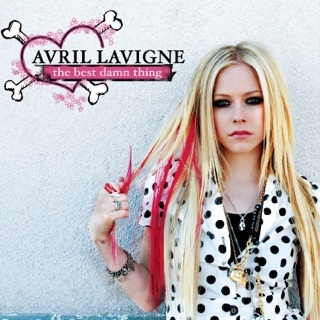 That booming opener’s lyrics have a universal appeal, and they set an empowering tone that Lavigne ushers through the rest of the record. Big pop ballads abound, whether spare and piano-led (the searching “It Was in Me”) or opulent and laden with strings (“I Fell in Love with the Devil”). The swaggy, Nicki Minaj-featuring “Dumb Blonde” is a bit of an abrupt lane-change, but it merges with the album’s overarching theme: Sick or not, Avril is still a confident, strong, take-no-BS woman. 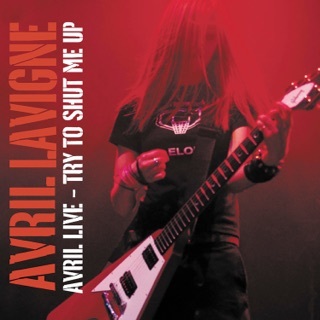 Her biggest development as an artist, though, is on full display in the reverb-heavy “Tell Me It’s Over”—it's like Dolly Parton singing bluesy gospel-soul, the truest example yet of how powerful Lavigne's voice has become. Avril Lavigne tells her brave story in “Head Above Water” as she beautifully sings about her fight with lyme disease. The album echoes her angst, desperation, hopelessness; and shelters an emotional plea to survive. Avril’s condition was so bad, she came to terms with succumbing on the threshold of God’s grace. Lyme disease left her crushed, bedridden, and weakened; but her voice became her driving force as it grew stronger and powerful. 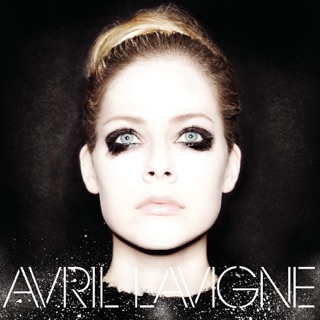 Her raw, epic, unique and haunting vocals shine through this amazing body of work and serve as a reminder of why Lavigne continues to have a strong impact in the music industry (even 16 years after her legendary introduction). After a 5 year hiatus, Avril Lavigne has made a triumphant return to music with arguably her best and most personal album to date. Welcome back, you have been terribly missed. New sound or not I am happy she is strong and healthy. Just glad to have this talent back. She has been missed!!! Every artist goes through a time where their trying to find their voice. Yup, this isn’t like the crazy rockstar we’re used to but hey, she can always go back to her original music. I believe this album is more of a “This is me” moment when she battled through limes disease so, don’t give someone a hard time for opening up.